Samsung Electronics is rapidly expanding and enriching its sales-network all over Pakistan. This global award-winning innovator has launched a Product-Awareness campaign, to promote Samsung’s devices and products, while strengthening the company’s relationships with its dealers, shopkeepers and consumers. 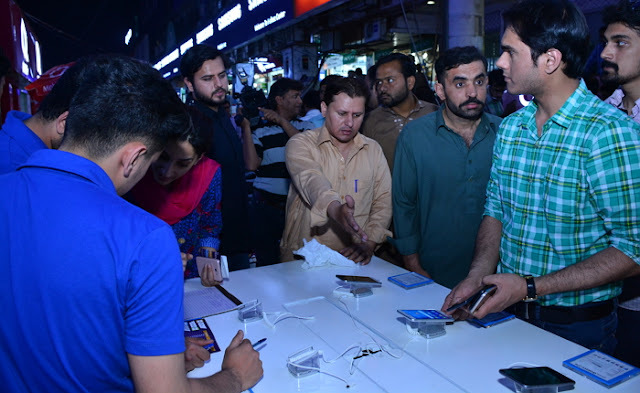 On this occasion, Head of Samsung Mobile Pakistan & Afghanistan – Mr. Umar Ghuman personally visited the mobiles market at Hafeez Centre in Lahore to interact and engage with the dealers for sharing experiences and ideas. Mr. Umar Ghuman also inaugurated Samsung’s special kiosk in this big market for providing the customers with the latest information on products and devices. A cake-cutting ceremony was also held, where Mr. Umar Ghuman distributed valuable gifts and prizes among the consumers attending this event. Head of Samsung Mobile Pakistan & Afghanistan stated that: Samsung is consistently striving to strengthen our relationships with the dealers network, who provide us with a better understanding of the market and inform us about the evolving needs and preferences of our consumers. We need to maintain a swift, convenient and responsive sales network, to live up to the expectations of our customers, while providing them with revolutionary products. This way, we are delivering a world-class customer-services experience to the customers in every city and town. Such interactions with the dealers network provide a deeper insight into the local market dynamics. The retailers were delighted to meet the Samsung Mobile Head and appreciated his personal interest in closely observing the market, to better understand the changing needs of the dealers’ network. Samsung is thus enhancing its accessibility, whereby the customers can interact with the Samsung brand more easily. 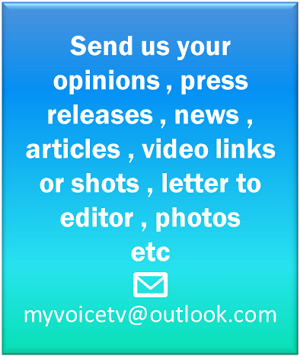 The company is empowering the customers to enjoy the latest in telecommunication technologies and perpetual connectivity, on-the-go. Samsung’s customer-response facilities in Pakistan are at par with the international standards, while the customers’ hassles are greatly reduced.